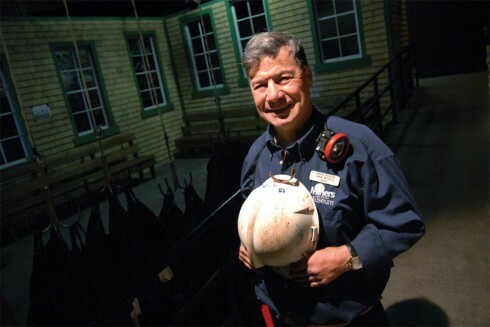 Mine tours run daily in season and tour times vary depending on visitor demand (tours are offered in the morning and afternoon). To book a tour for a specific day during the off season, please contact the Museum at 902-849-4522. Unless you have groups of 10 or more there is no need to book tours in advance throughout our summer season. By Appointment Only. Please phone us to book your tour today!